The Prospera Valley Gran Fondo (PVGF) has partnered with BC’s award-winning winery, Township 7, to offer an exclusive private offering. New for 2018, Township 7 has created a special, limited edition cabernet “River Road Red”, and a refreshing white “Telegraph Trail White”. Both vintages have been named to reflect the beautiful Fraser Valley cycling route that the PVGF will follow on their July 22nd event. 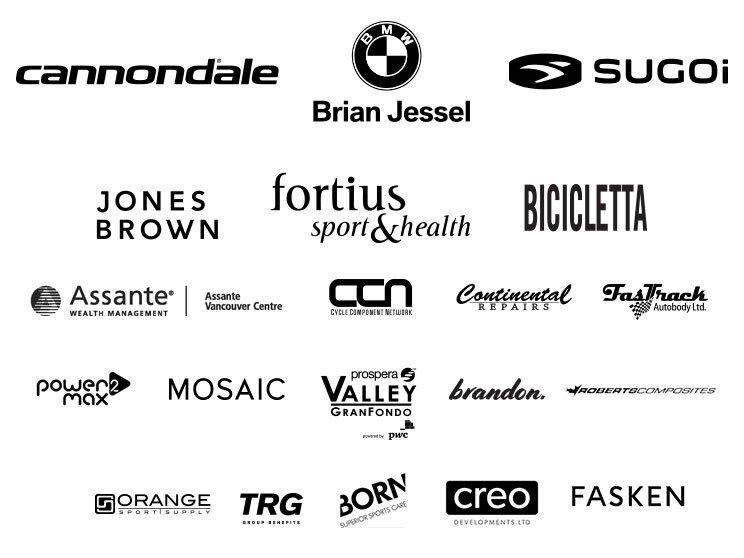 In line with PVGF’s commitment to supporting local youth cycling, all proceeds from wine sales will be given to Devo, Vancouver’s premier youth cycling development program. To enjoy these local private label wines and support BC youth cycling, you can make a purchase by visiting Township 7 in their Langley location at 21152 16th Ave. (at 212th St), Langley or buy online.